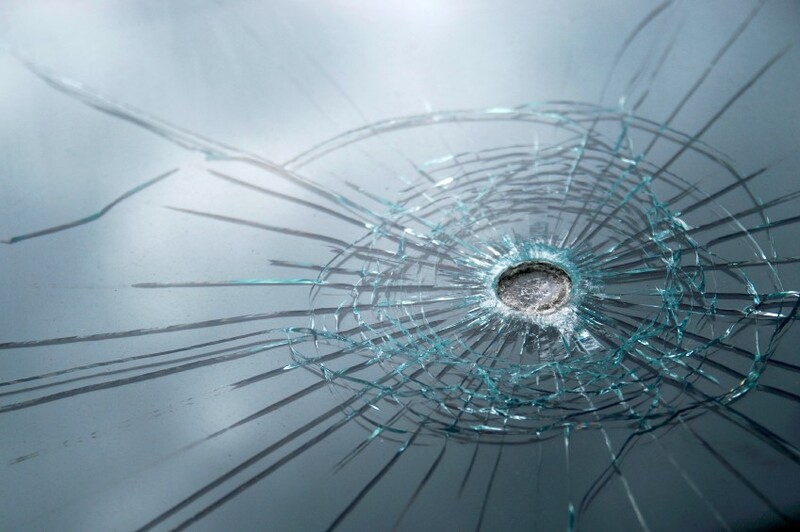 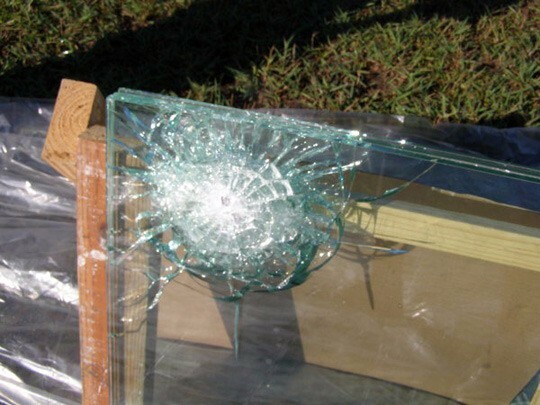 Bullet proof glass is one type of laminated glass consisting of many layers of. 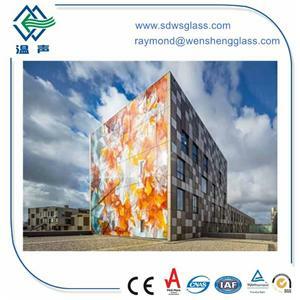 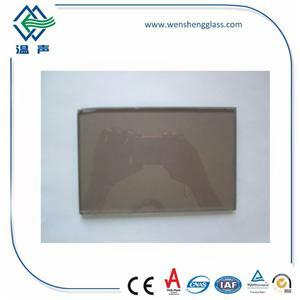 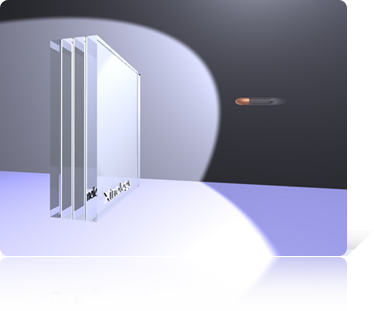 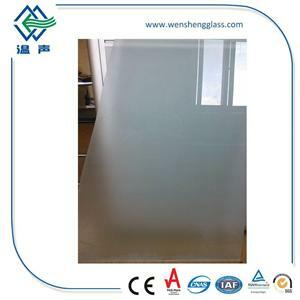 Glass sheets and PVB film (with a total thickness of 30 or 40mm) which effectively Prevents bullets or other objects from penetrating the glass . 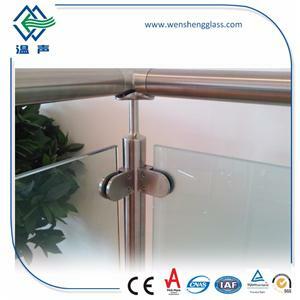 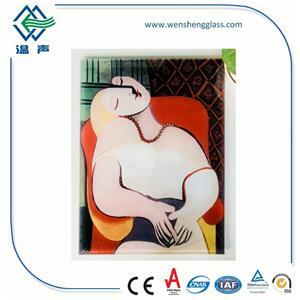 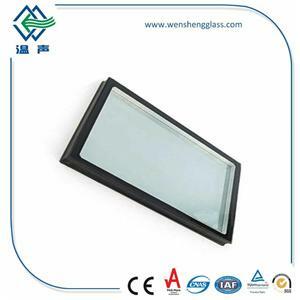 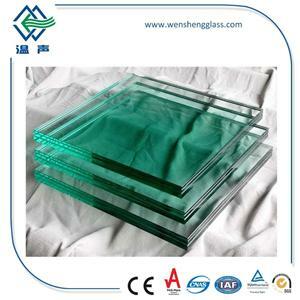 5.Security: Because it is not possible to cut laminated glass by glass cutter and it is time costing and loud sound would be caused to penetrate laminated glass by other instruments, it is rather difficult to enter the house by cutting or breaking laminated glass and it is easy to be discovered. 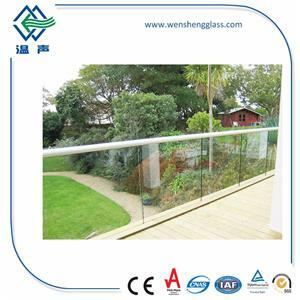 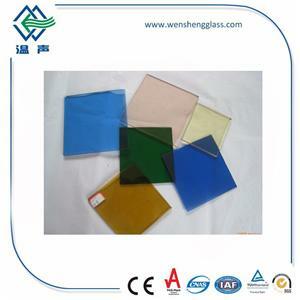 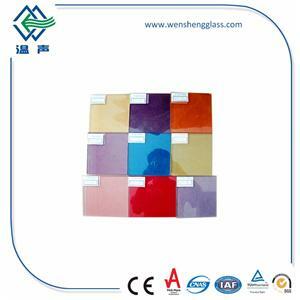 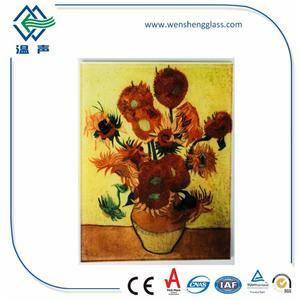 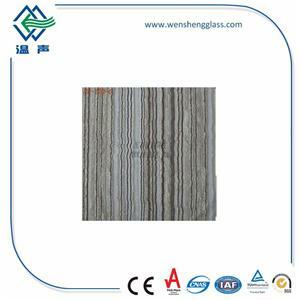 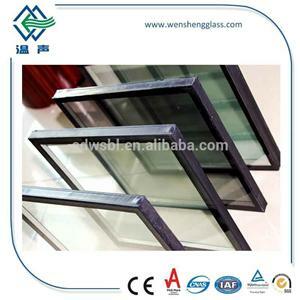 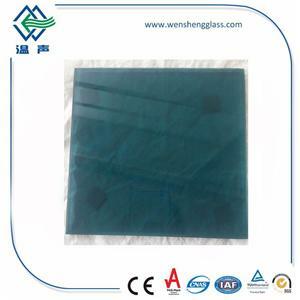 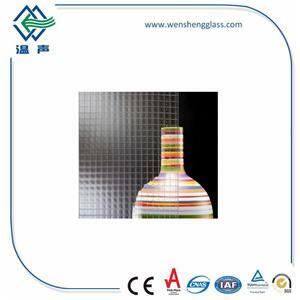 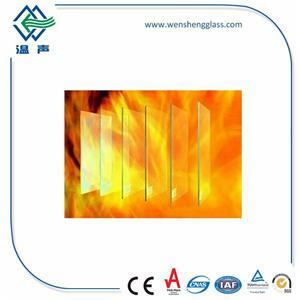 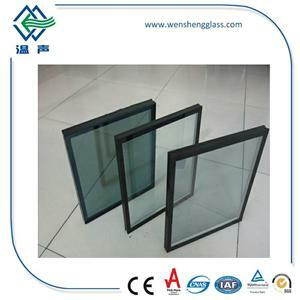 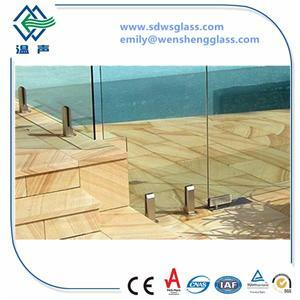 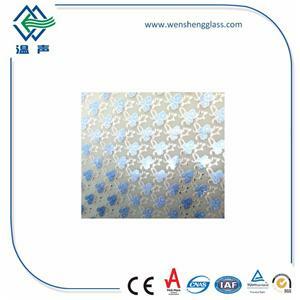 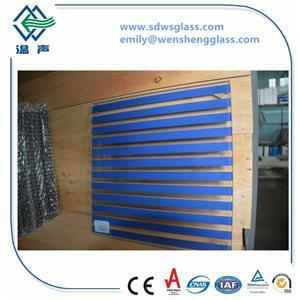 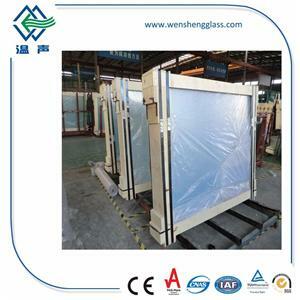 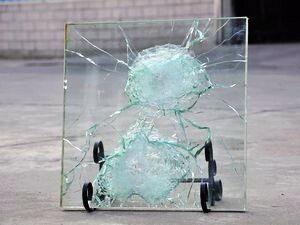 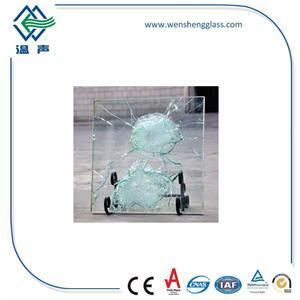 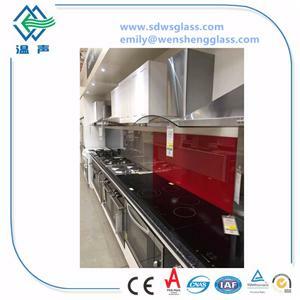 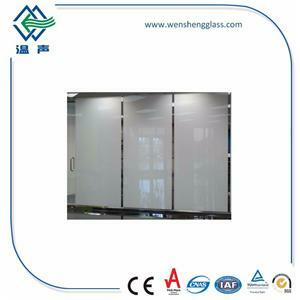 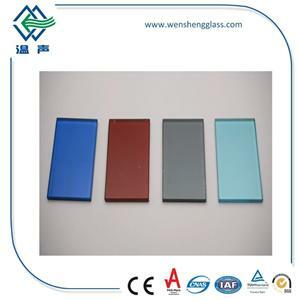 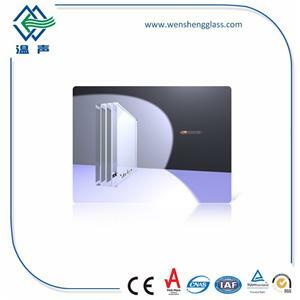 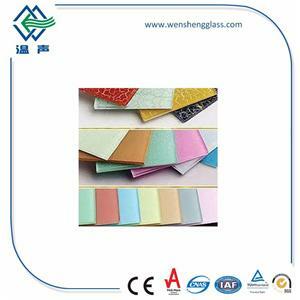 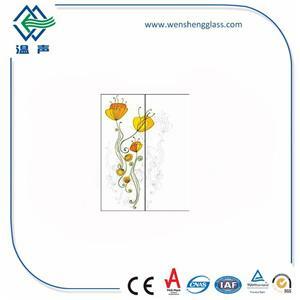 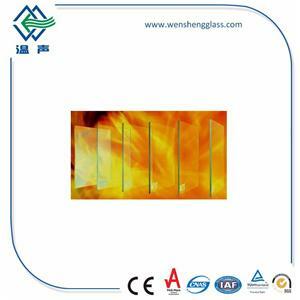 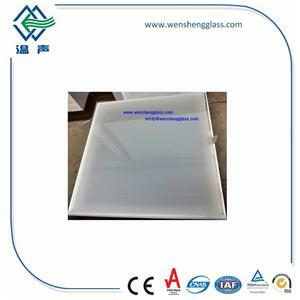 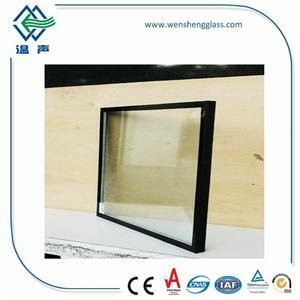 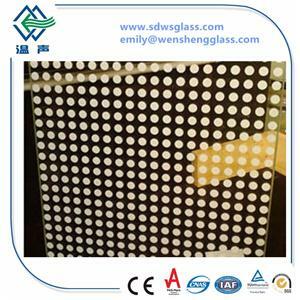 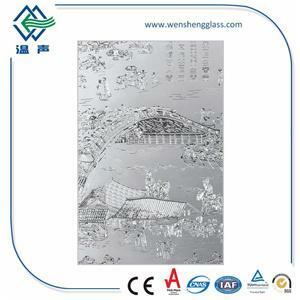 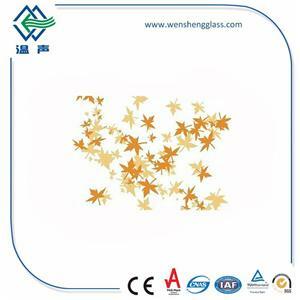 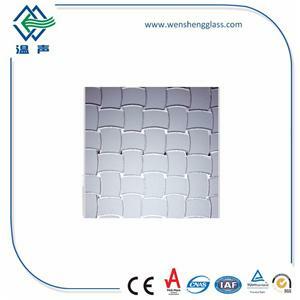 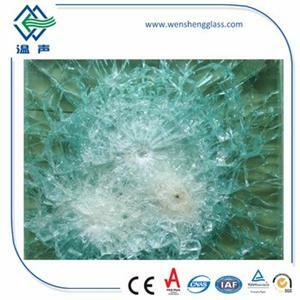 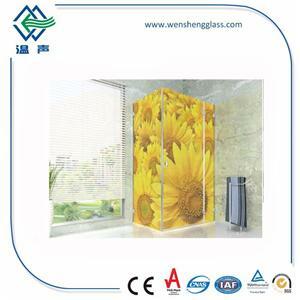 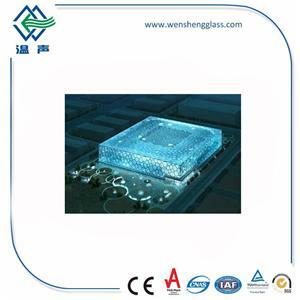 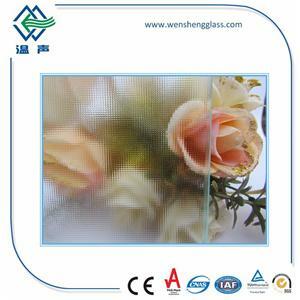 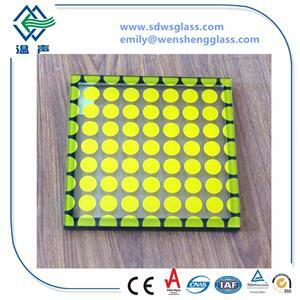 Therefore, laminated glass has strong resistance fuction to evil destruction, robbery and violence.